ChrisCRX doesn't have a personal statement currently. Not sure if anyone else from the club will be there, but i have entered both my cars so if someone wants to put some club business cards on them feel free. 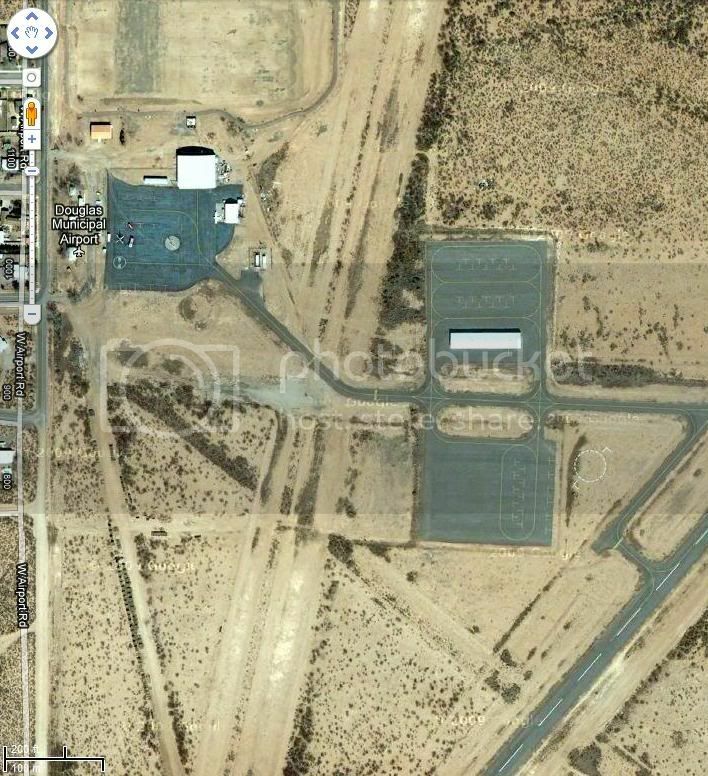 I dont know if anyone has looked into this or not but i found what looks like a nice piece of auto x heaven via Google maps, each square looks to be about 400ft x 400ft with roads between the 2, its at the douglas airport, just thought i would post this up encase. 2010 will be different I’m going to try and race with just 1 car "the CRX" this season and not bounce around between my 2 vehicles, and try to attend all the events I can. I’m getting my old rotas back from Ric and will be putting a set of v710s on them around tax return time. I’m adding a few things to the car also I just put in a new radiator and am getting steel braided brake lines for Christmas in an attempt to make my car for track reliable. Post up what will be different for you this coming season. Other users have left no comments for ChrisCRX.